The Future of Signage is here. 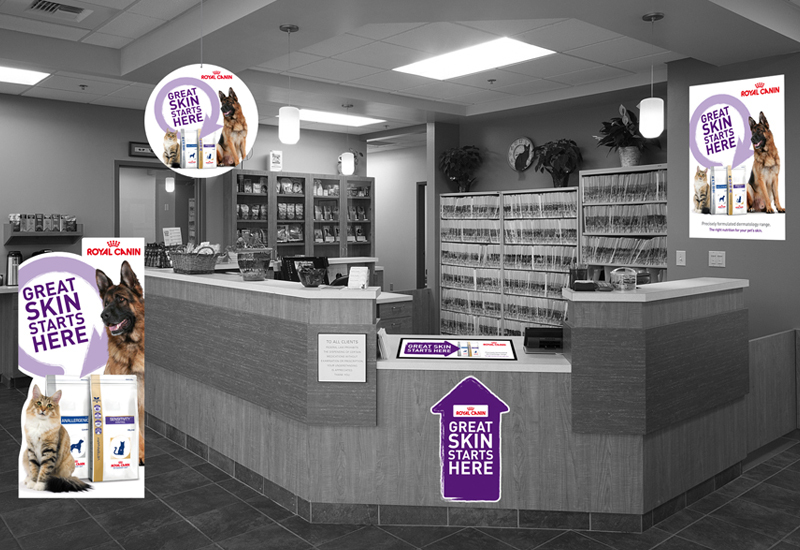 to new design possibilities in retail spaces, creating a digital display that perfectly complements your products and store architecture. 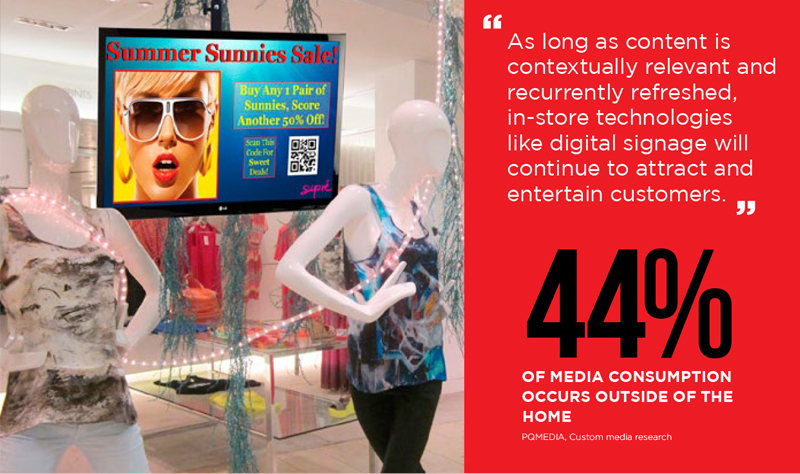 With their eye-catching visuals and dynamic messages, retail digital signage displays can transform an unremarkable store visit into an inviting and innovative shopping experience. 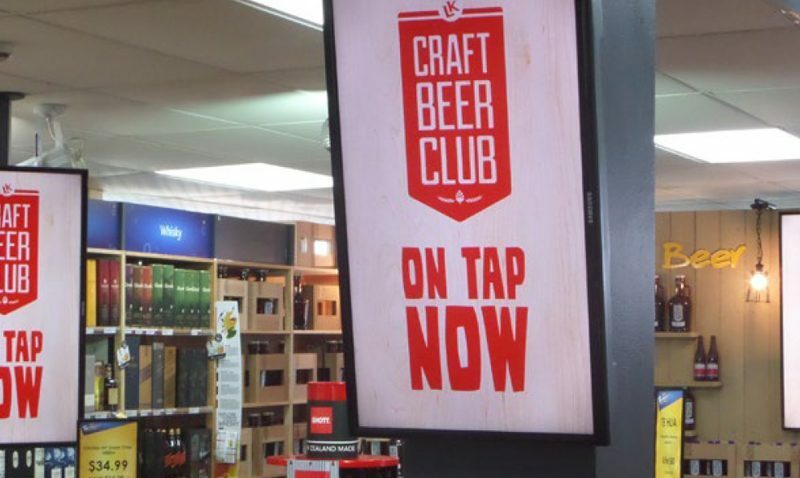 There is a strong trend that the sales of advertised products on signage networks have seen significant increased by comparison to non-advertised items in the same store. 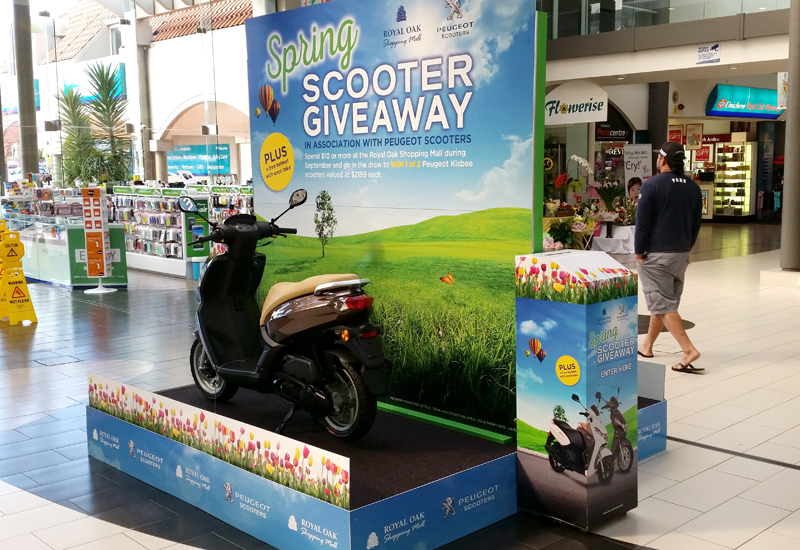 Tests showed an average sales lift of 28% for advertised products. 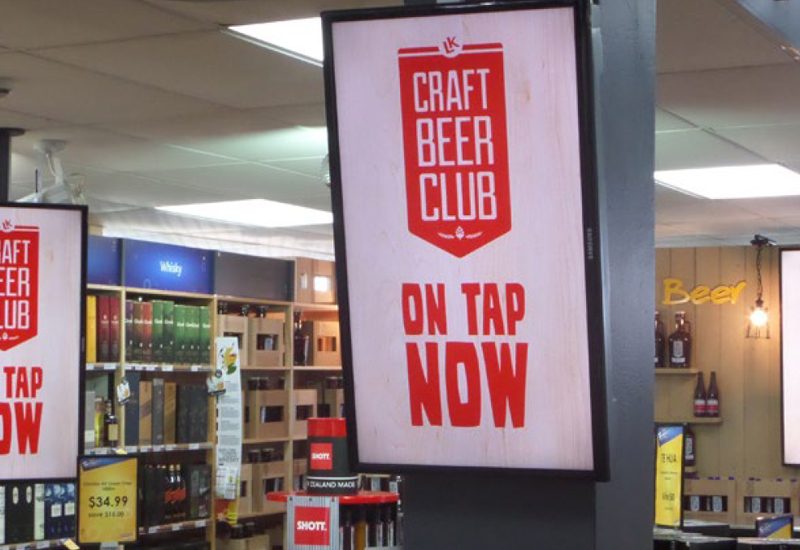 So whether it’s an LED wall, a touch screen or something as simple as a single screen to help bring your product to life, we can help. 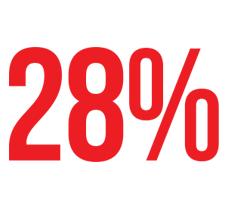 From hardware to installation and software to building content, we do it all. 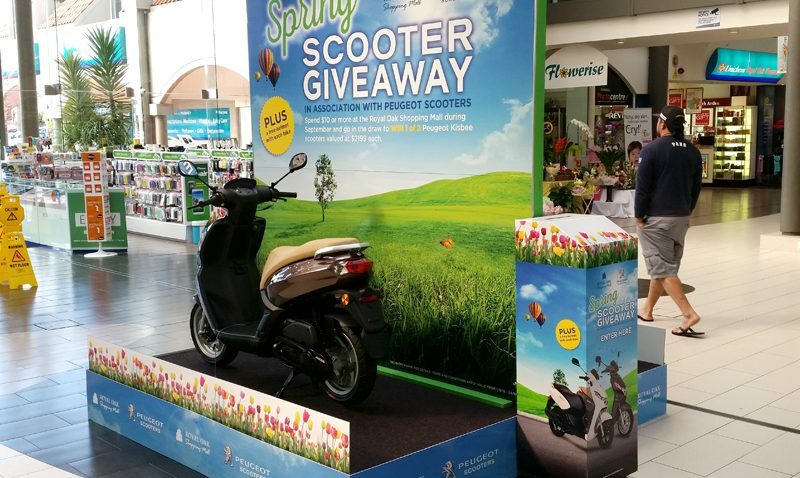 To celebrate spring,a scooter giveaway was developed, rewarding shoppers with a spend of over $10, the chance to win one of 2 Peugeot scooters on display. A great skin campaign starts here. 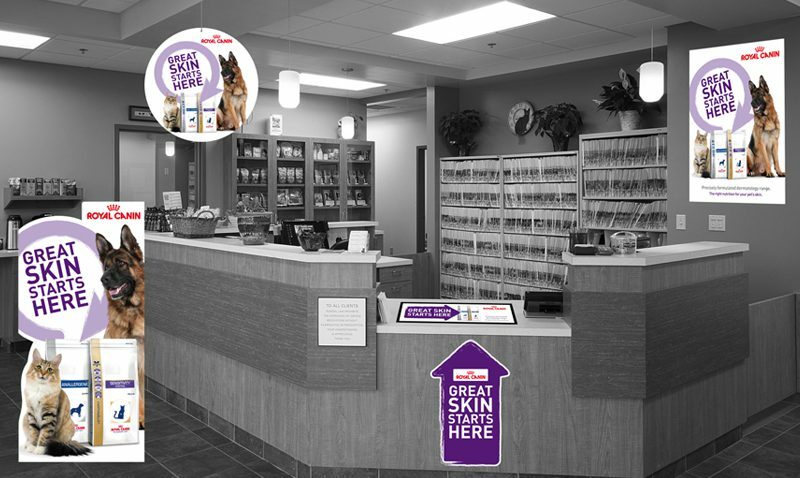 To promote November as dermatology month, Royal Canin needed a campaign to engage the public and vets.